Now, a new way to loop! 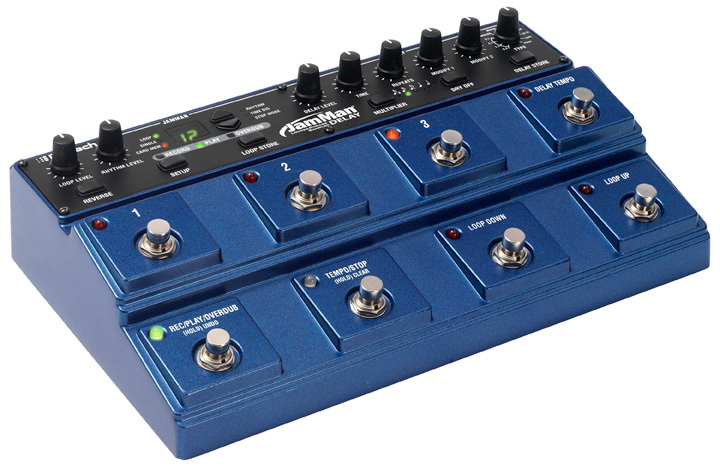 When we developed the PDS 8000 looper pedal over twenty years ago, it offered eight seconds of delay or looped audio. When we reinvented loopers in 2005 with the original JamMan¨, over 6 hours worth of material could be recorded and stored on a removable media card. Now we have combined the best of both these worlds in the new JamMan Delay Looper. The JamMan Delay Looper features both true stereo looping and a fully programmable stereo delay with powerful control over both effects. 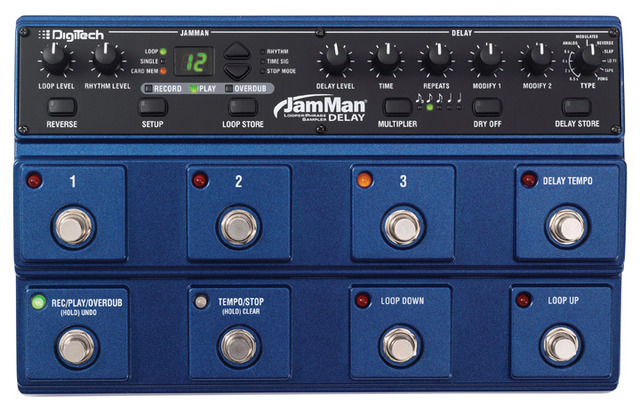 The Looper in the JamMan Delay Looper offers true stereo looping with 35 minutes of built-in memory, 99 internal loop memories, and an SD card expansion slot for an additional 99 loops and over 16 hours of stereo loop storage! 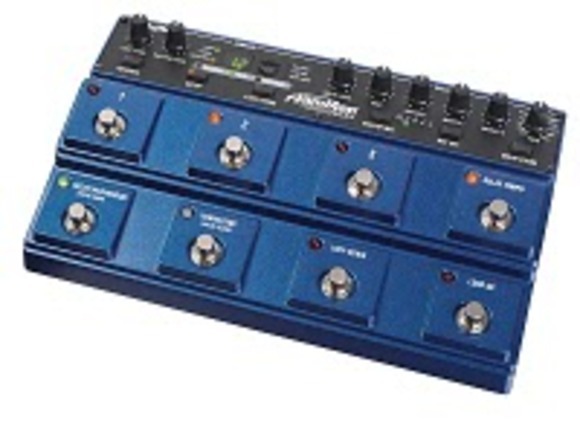 USB connectivity provides syncing to DigiTech's free JamManager XT™ looper librarian software that organizes and saves your loops to a PC or Mac. JamManager also lets you quickly create custom loop JamLists to take to your gig. The JamMan Delay Looper's delay is a powerful stereo delay with 3 fully programmable preset memories that can be recalled instantly via dedicated footswitches. A palette of 8 delay types offers tremendous flexibility in crafting virtually any delay sound. With 16 seconds of delay time, a tap tempo footswitch, and full morphing of the delay controls via the expression input, the JamMan Delay is in a class all its own. JamManager XT™ is a free software application developed and built by DigiTech™ for your PC or Mac. With JamManager XT you can now transfer your loops from your JamMan Delay to your computer and vice-versa. The ability to save, to transfer, and to organize your loops using your computer takes the JamMan far beyond all other looping pedals. Don't limit your looping and creativity to your looper's built-in memory.